Melrose Park has a large number of commercial and residential garage doors that need reliable openers. If you have one of those, you need to let us, Door Professionals in Melrose Park, help you. 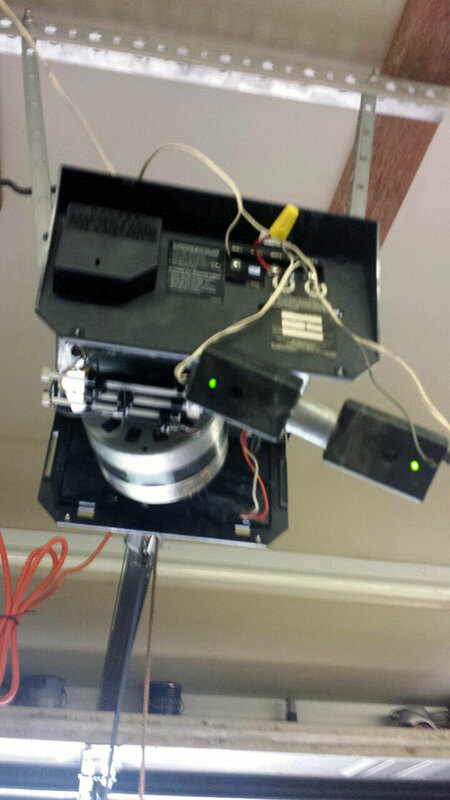 Our experienced technicians can repair any garage door opener they come across. We handle Genie, LiftMaster, and Chamberlain among others. Our customers often have existing installations of Craftsman, Sears, or Marantec. We can repair those as well. 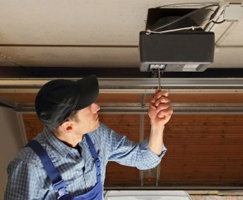 Our technicians can handle garage door opener repairs for almost every brand and mechanism on the market. They bring years of experience and knowledge to each job they work. The trucks they drive come with a full array of repair parts that allows them to fix any garage door opener problem without making a return trip. We can handle both residential and commercial openers of several types. We also offer a wide range of garage door styles and manufacturers as well. A new garage door can transform the looks of any home. And the best way to complement your home's architecture is selecting the right garage door for it. Our technicians can repair and replace any chain drive, belt drive, and screw drive openers. They have the equipment and parts with them to do the job quickly and professionally. We offer same day service in most cases. We are available 24/7 to handle any emergencies that arise.